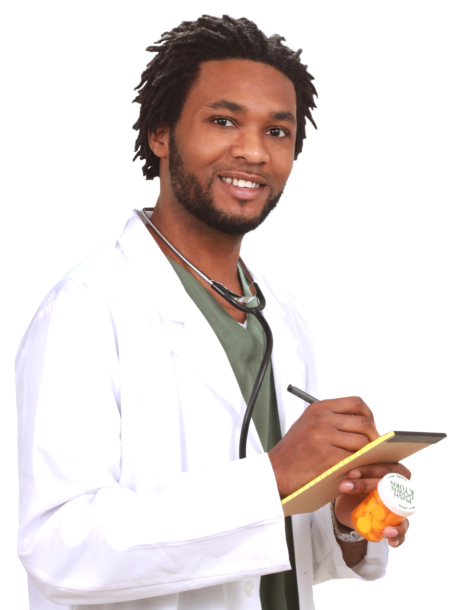 Patient Counseling - Apex Care Pharmacy | Retail Pharmacy | Washington, D.C.
Do you have any health-related concerns? 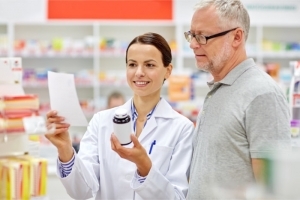 At Apex Care Pharmacy, we encourage our every client to talk to us. With our in-depth knowledge and expertise in the field, we can assure that you and your family will get the right medication and pharmaceutical products that you need. If you need our guidance and assistance, you can call us at 202-388-1900.